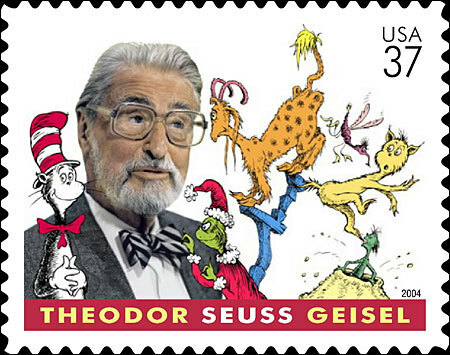 Dr. Seuss Tribute Stamp. . Wallpaper and background images in the dr. seuss club tagged: stamp tribute. Oh my..This is a must have.